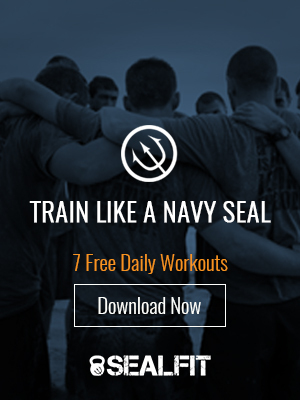 Here at SEALFIT we are known for being about setting goals and challenging ourselves. A new year can breathe new life into our more audacious efforts. Let this year be the one where your reach higher, and surprise even yourself. Let Jon’s story inspire you to do more than you ever thought possible. Hooyah!